If you are looking for affordable and fashionable maternity styles that will have you feeling amazing as they cover your growing baby bump, look no further than Everly Grey. They have styles for every day and every occasion through your pregnancy and even as you nurse your new little baby! I was able to try 3 different maternity fashion tops, and while they were all a bit different, they had comfort and style in common. 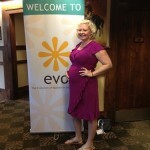 I loved knowing I had a few great maternity tops in my wardrobe that I felt great in! Everly Grey is giving away the Prima Maternity/Nursing top to on lucky Our Knight Life reader! The Prima Top pulls double duty as a cool, casual maternity top and a nursing top after baby arrives. The double layer lift up construction allows for discreet nursing access while the abstract floral print draws the eyes up and away from any lumps and bumps.. 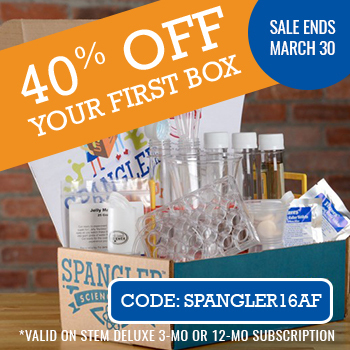 Please use the rafflecopter entry form below to enter! The only mandatory entry is to agree to terms and conditions by leaving your email. All other entries are optional! 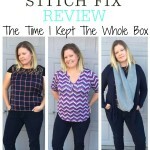 Stitch Fix Review | The Time I Kept The Whole Box! Can’t have too many nursing tops! I really like the Perry Nursing Hoodie! I like the Dylan tank top a lot!